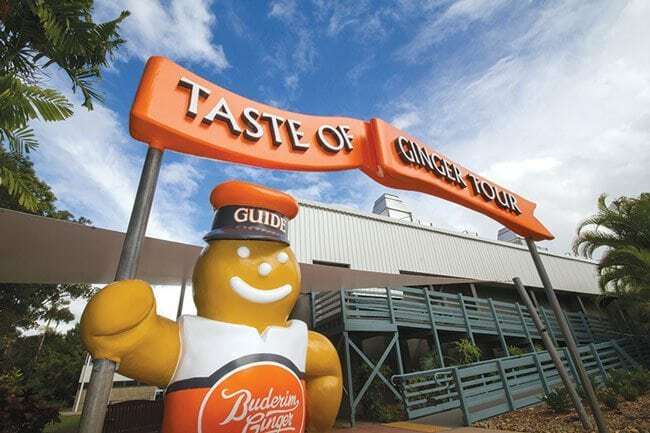 One of the Sunshine Coast’s most popular attractions, The Ginger Factory has been delighting families for more than 40 years. 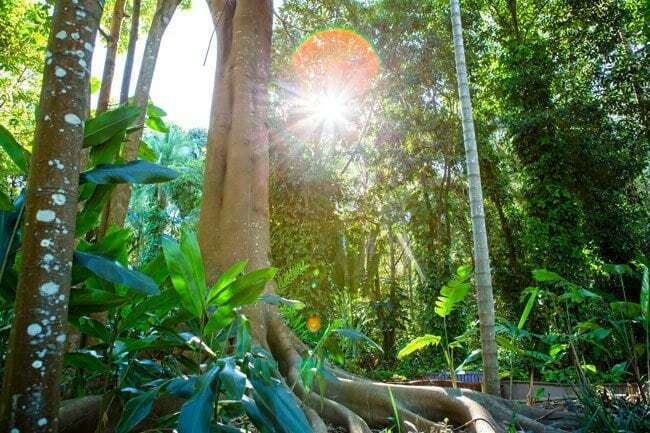 Home of Buderim Ginger, the World’s Finest GingerTM, visitors can explore the beautiful nine-hectare property and factory on our tours and rides. 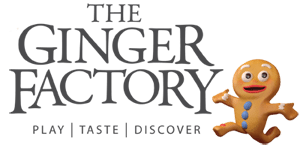 It is the world’s largest operating ginger factory and produces a large range of delicious and locally made ginger drinks, sweets, spreads and foods. 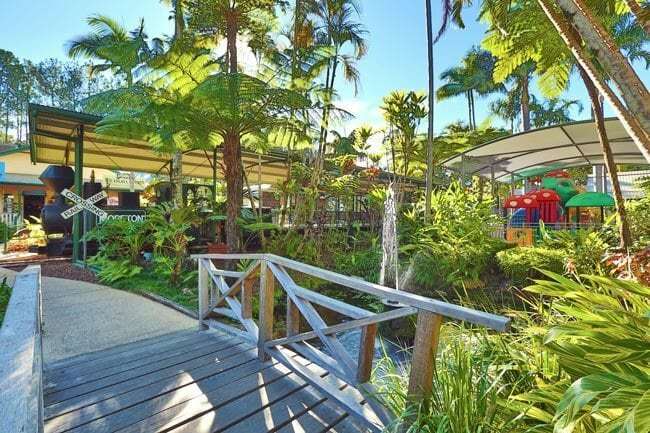 The iconic Ginger Factory also boasts boutique shopping, a café and ice creamery, lush sub-tropical gardens and exciting rides. 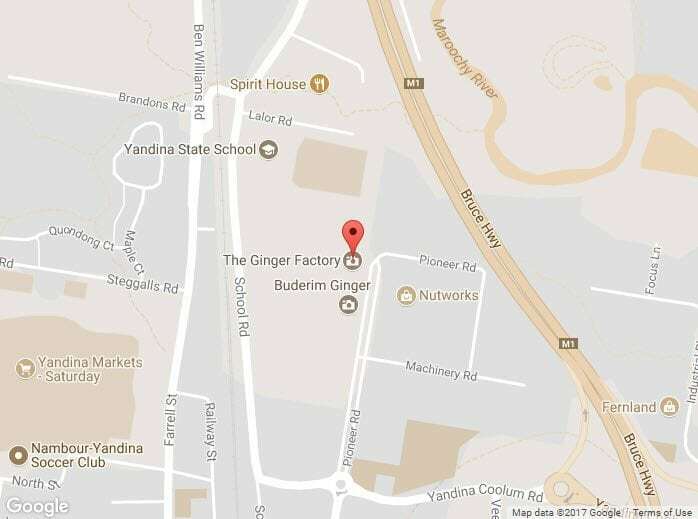 The Ginger Factory is open seven days from 9am until 5pm. The Ginger Café is open 9am until 4.30pm. 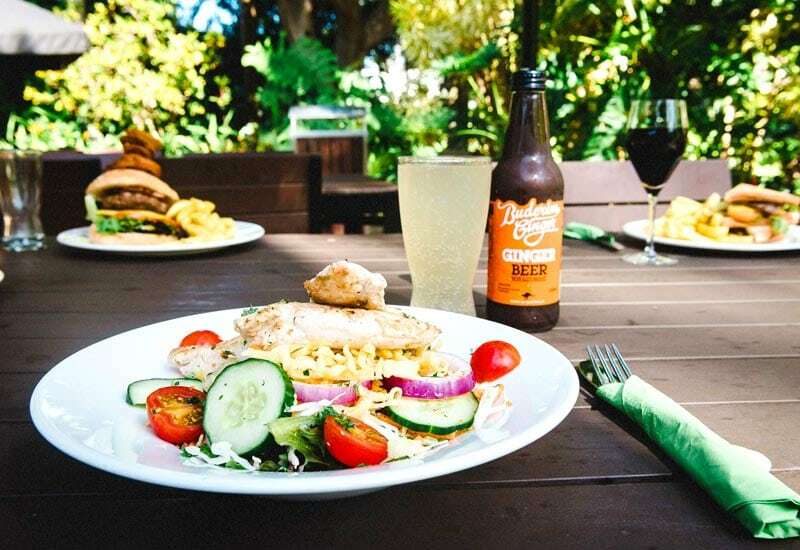 The main menu is available until 2.30pm, and coffee, drinks and light refreshments are available all day. Rides are closed until 1.30pm out of respect. 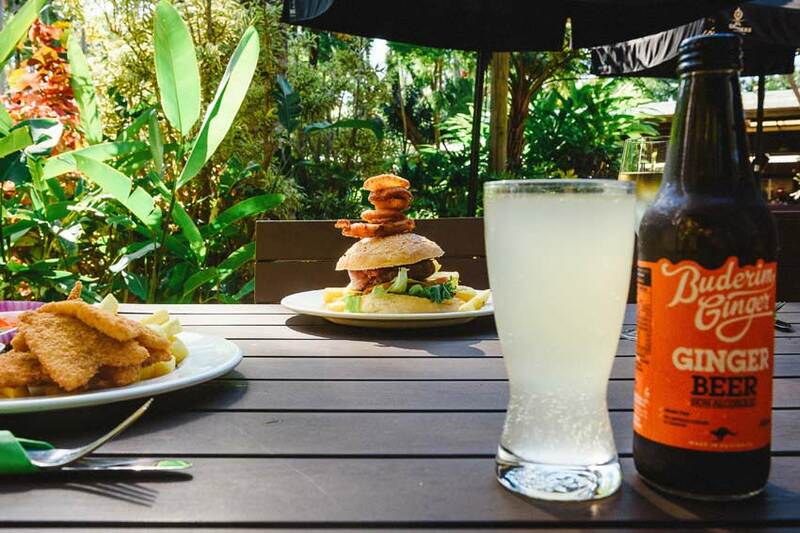 The Ginger Cafe is open from 9am, and alcoholic drinks are available from 10am when ordered with a meal.